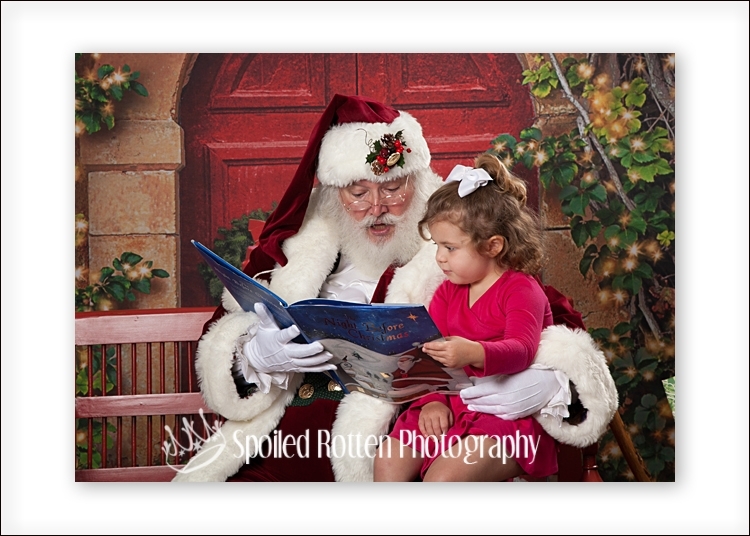 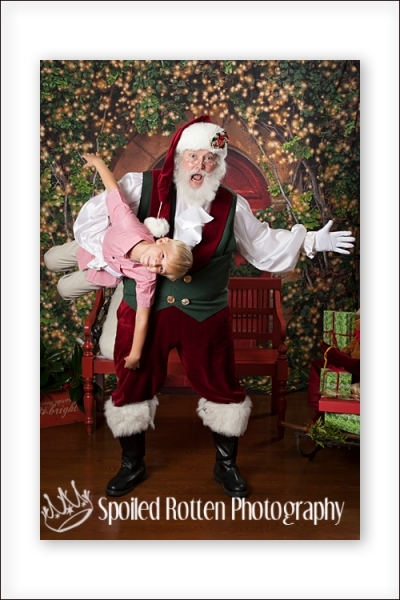 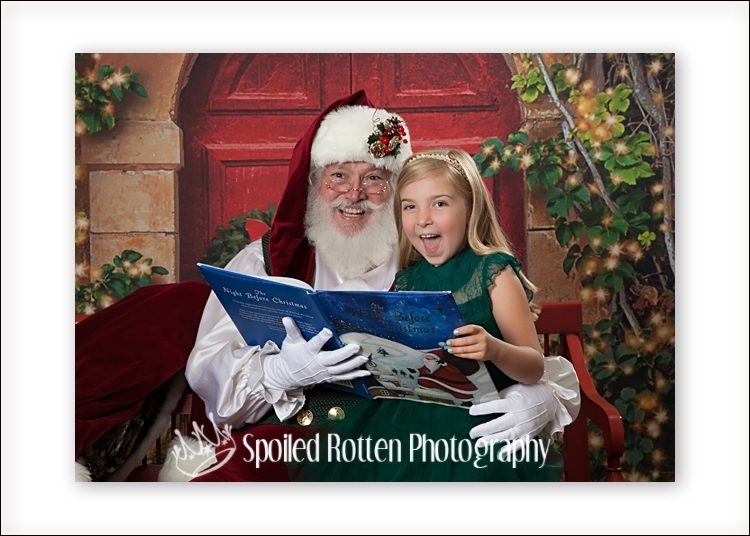 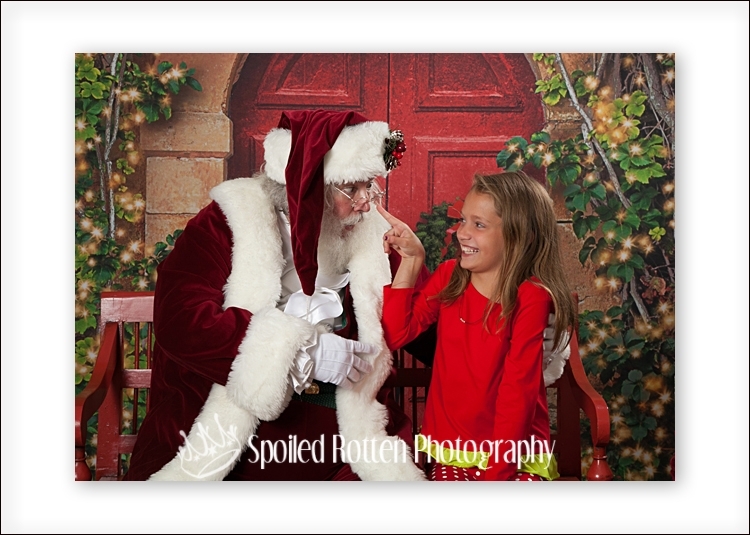 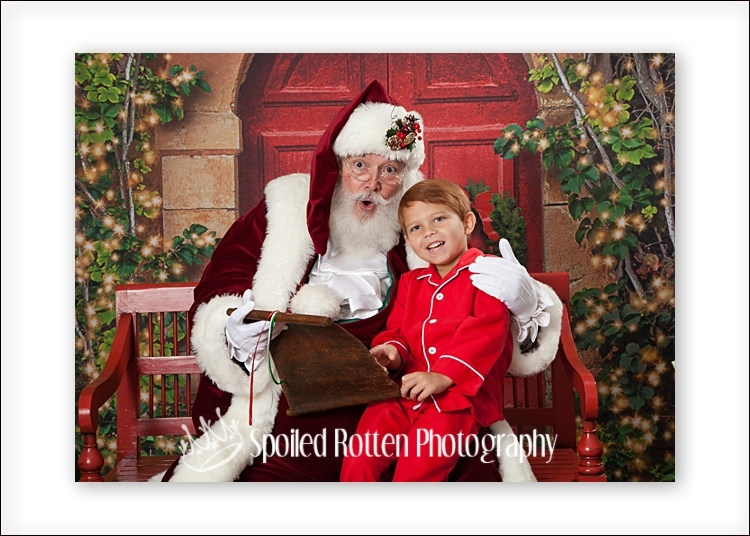 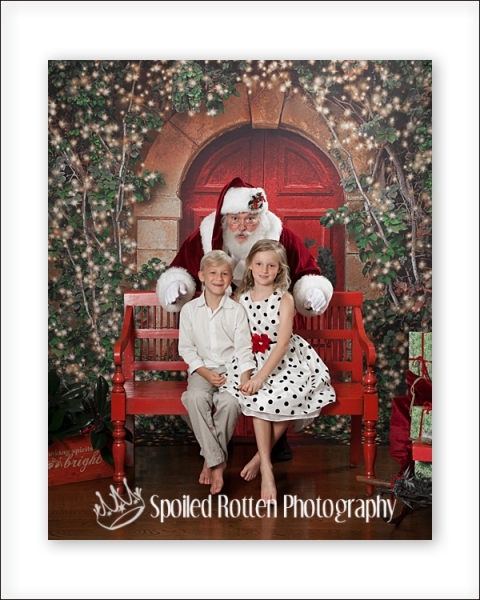 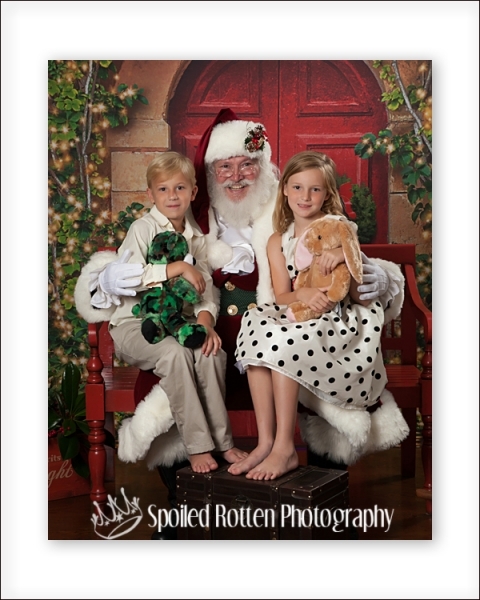 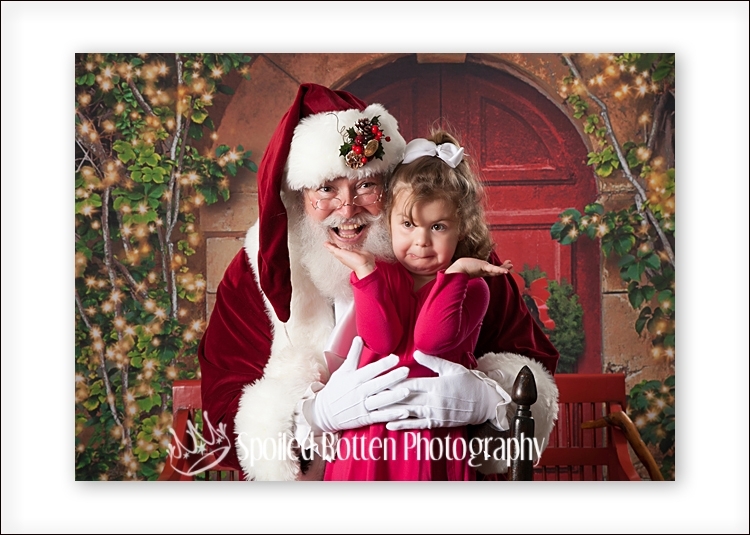 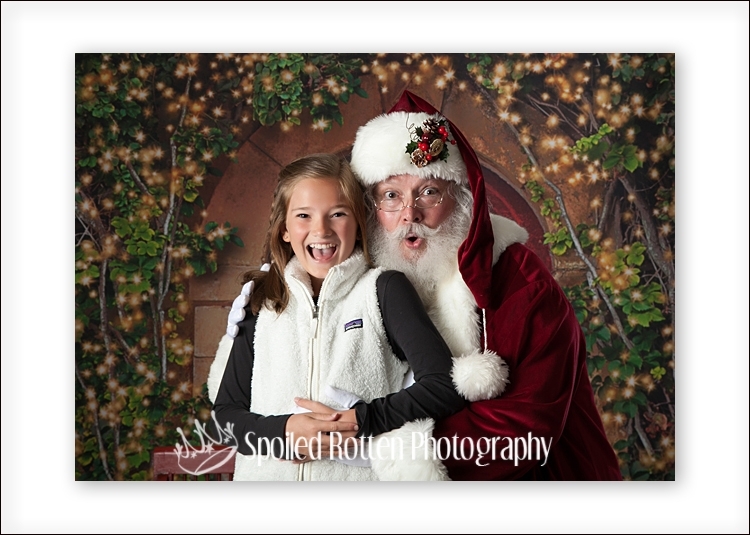 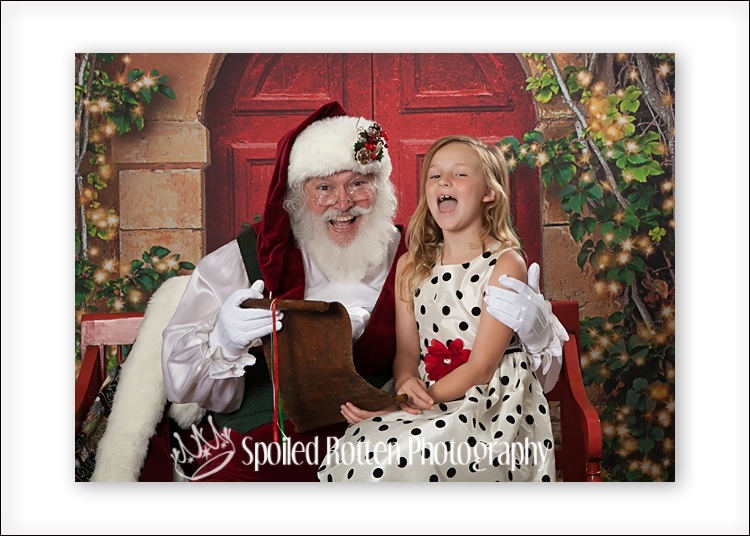 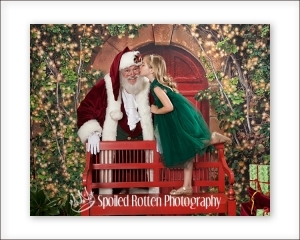 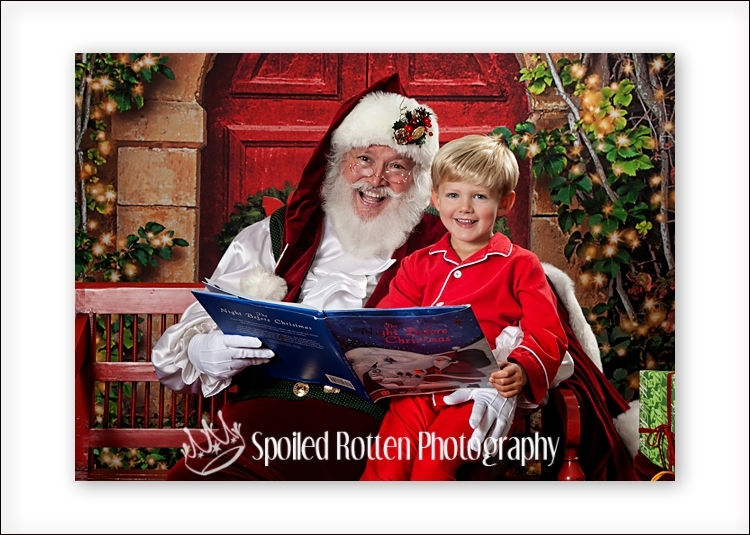 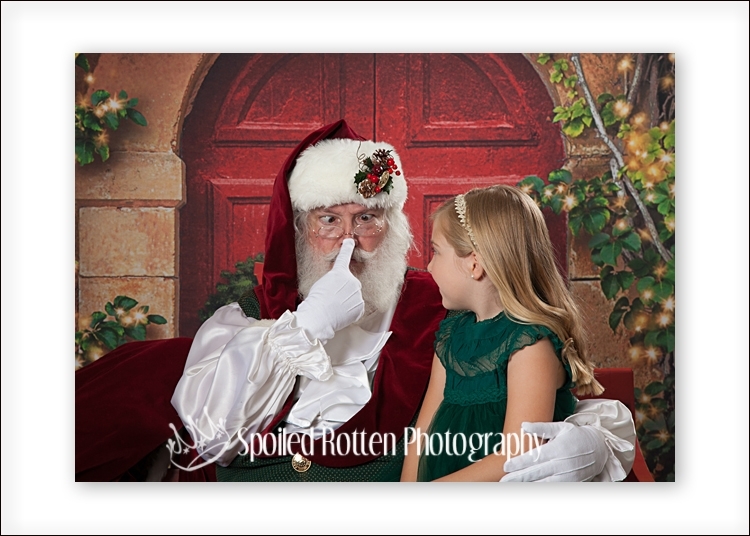 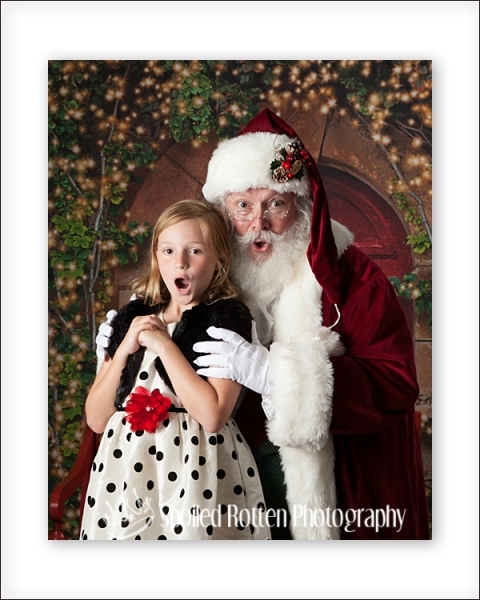 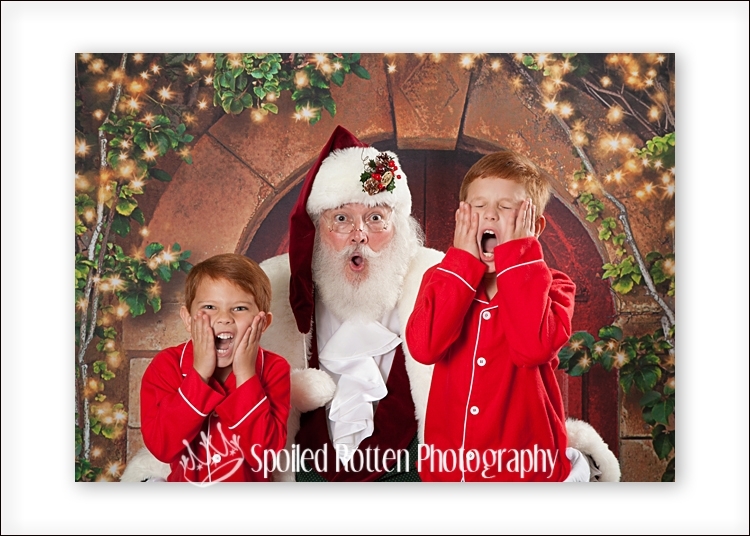 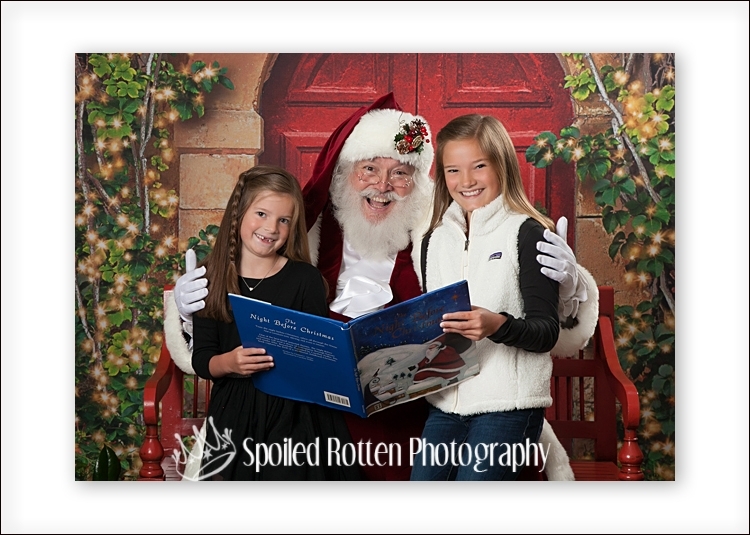 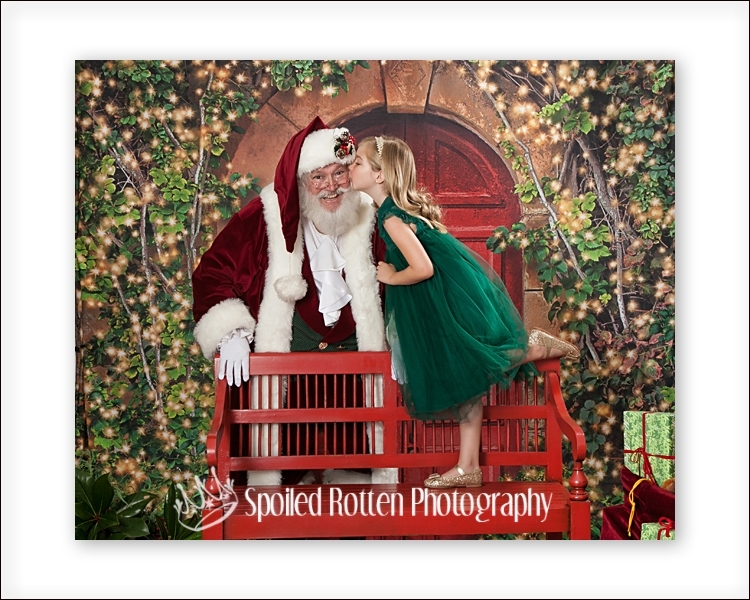 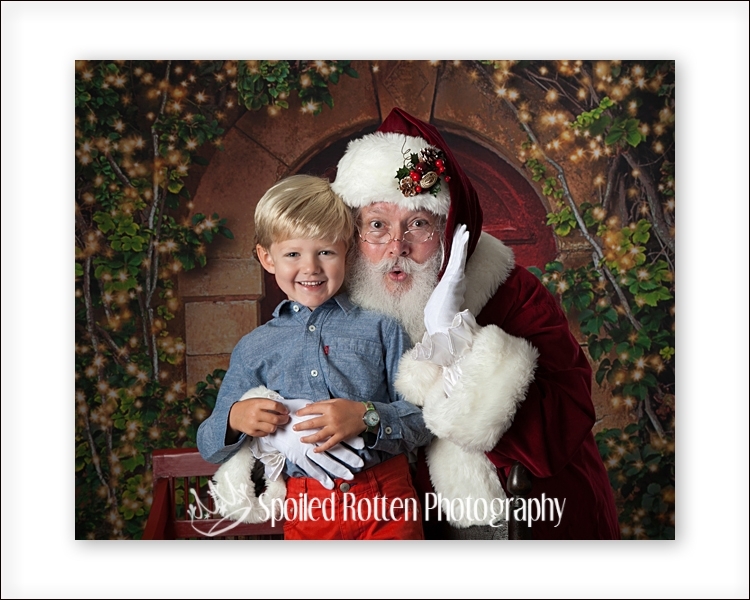 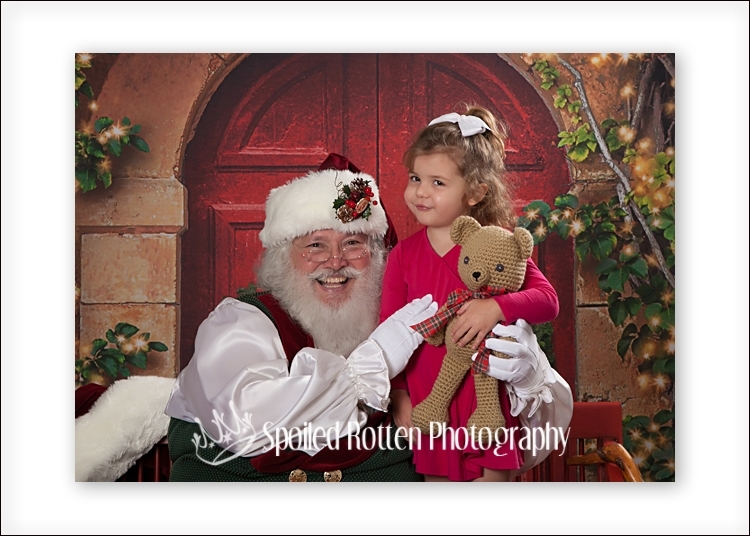 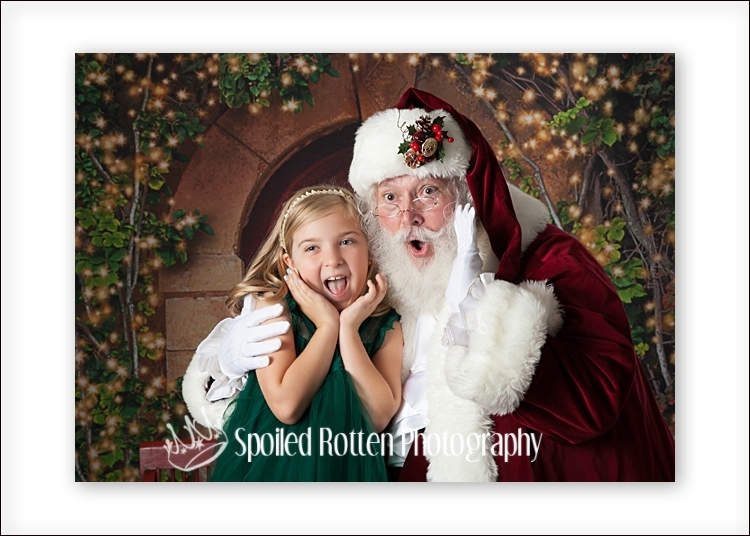 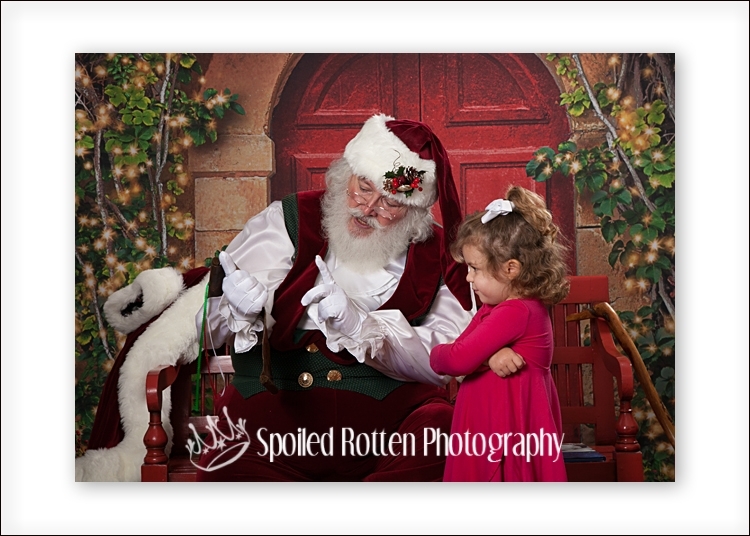 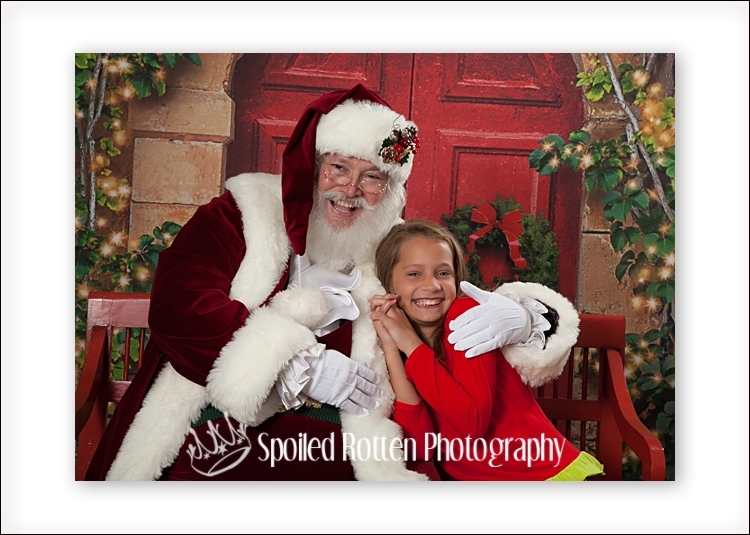 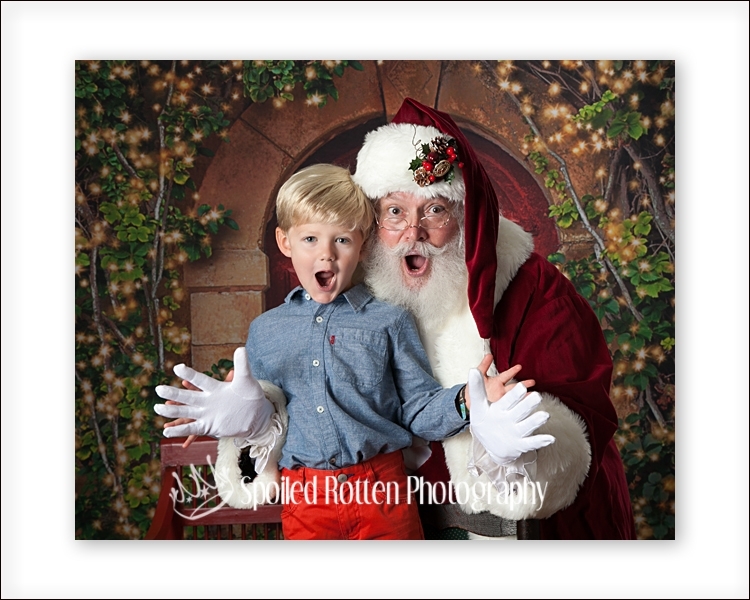 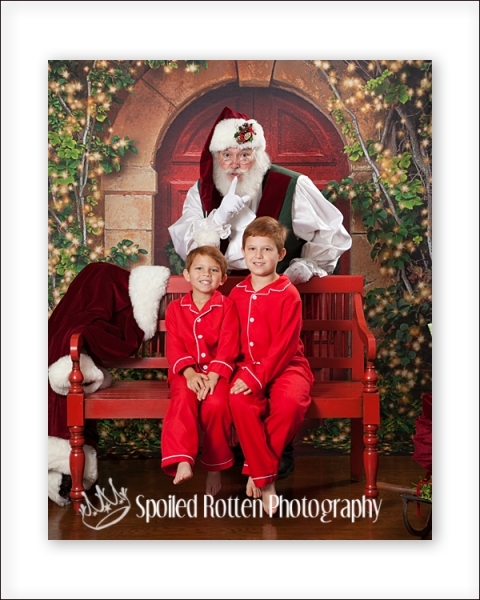 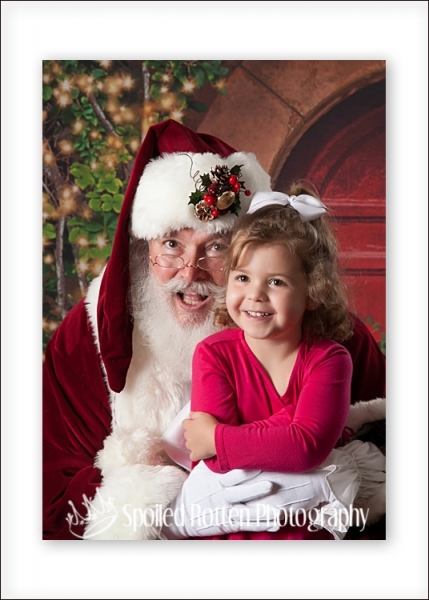 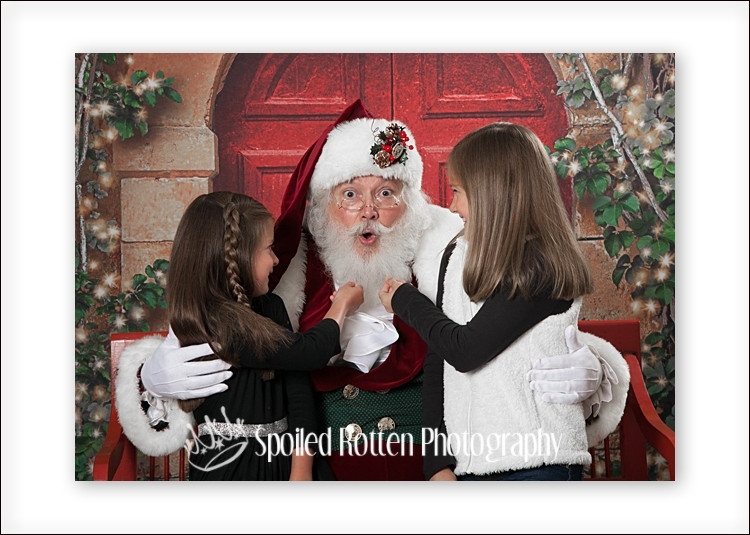 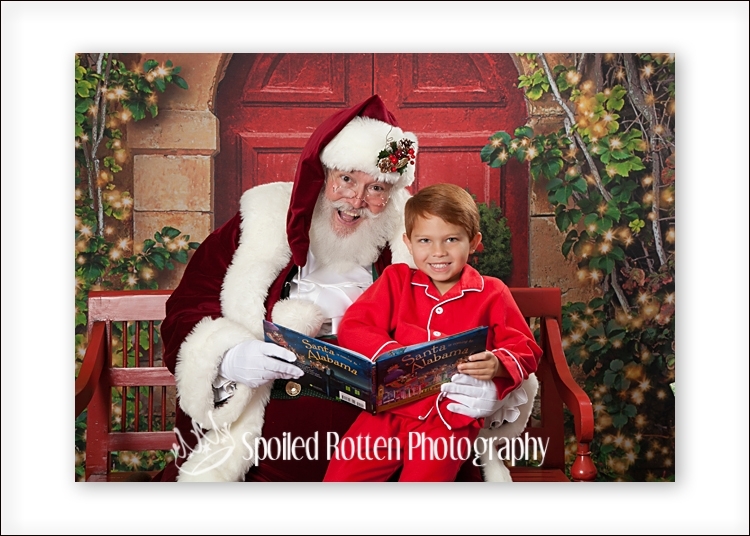 Here are a few images created on our Believe Portraits with Santa Set. 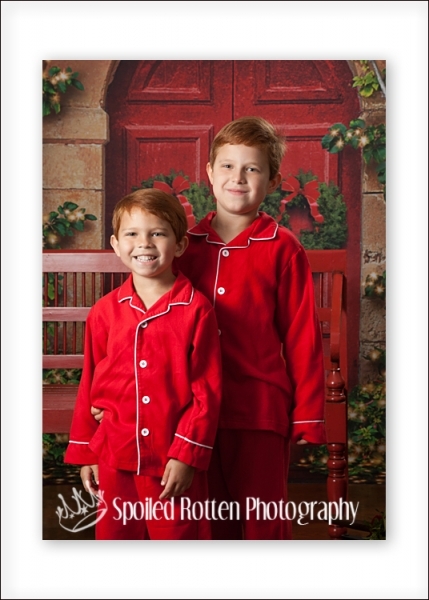 Amazing school portraits, beautiful school pictures. 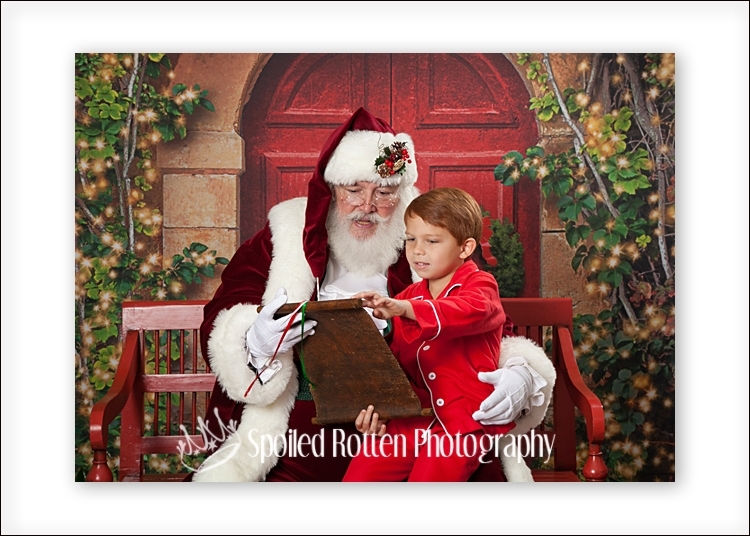 Santa portraits with the real beard santa! 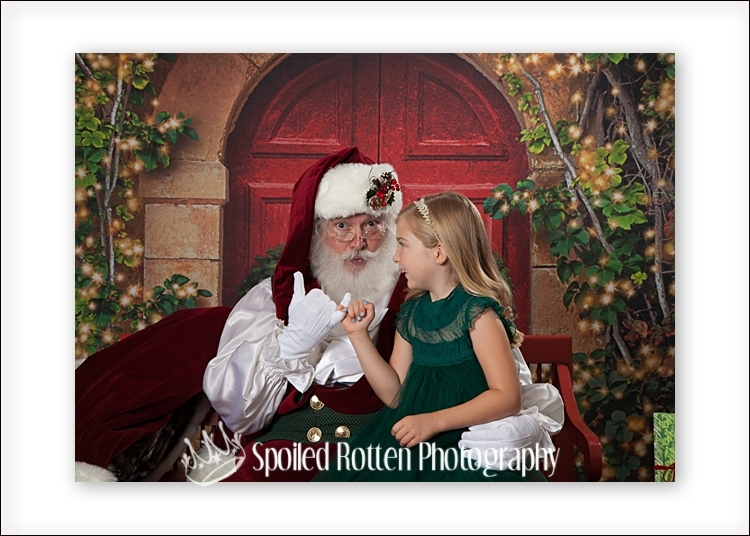 Introducing our Believe – Portraits with Santa set. 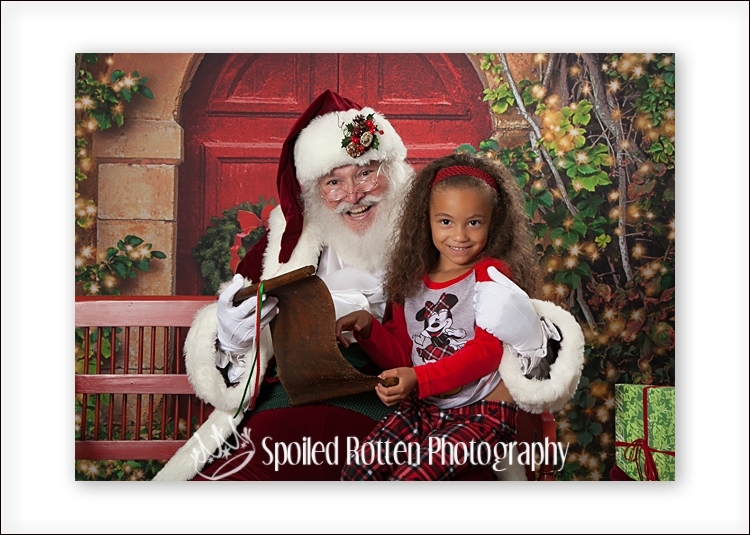 we would love to come to your school to do an easy fundraiser for your school, PTA, PTO, PTSA or other organization.